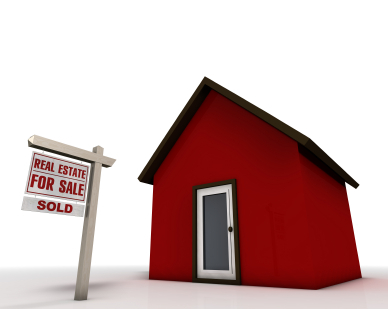 Report: Selling Your Home: Where to Begin? Great Buy! Must be Seen! …so YOU can TAKE YOUR TIME moving! That’s our PROMISE to all our VALUED HOMEOWNERS! Peter T. Lim and Evelyn C. Lim, successfully selling real estate in the GTA since 1983 and 1987, respectively. Formerly of the Homelife franchise where achievements included among others: DIAMOND CLUB and TOP 5% in CANADA. Our CLIENTS become long-lasting FRIENDS over the years since we’ve sold their homes because we show and prove WE CARE and WE DELIVER! Disclaimer By entering my contact information I give my express consent to be contacted by 'Peter Lim & Evelyn Lim, Homebound Realty Inc., Brokerage *' and or real estate salespeople on behalf of 'Homebound Realty Inc., Brokerage *' to discuss potential services.